One of the most common questions that you get asked when you go in for a dental check-up is “how often have you been flossing?” Many times you look the dentist right in the eye and lie straight through your un-flossed teeth. Your words say one thing, but they weren’t born yesterday, and they know you have not been flossing. The American Dental Association states that you are supposed to floss twice a day, but most people do not even come close. If you are not flossing on a regular basis you are causing severe damage to your teeth and your gums that you may not even be aware of. When you floss you are not cleaning the outside of your teeth like a toothbrush but you are cleaning the tight and hard-to-reach spaces in between your teeth. If you are missing these important areas, you could be causing your body more harm than good. Even though the evidence states that it is important so many other people feel differently. Regardless of how you feel taking care of your health and body is your number one job. 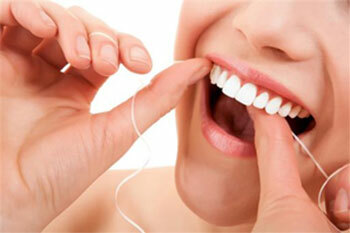 Here are some of the reasons why flossing is absolutely necessary. If you assume that because you brush your teeth you are in the clear you are wrong. Brushing your teeth twice a day is a great way to keep up with your oral health but it is simply not enough. When you brush you are only getting to the surface of your teeth and there are countless amounts of plaque, food, and bacteria, that gets stuck in places that you just can’t get to. A toothbrush is great for removing plaque but it can’t get in between the teeth like floss can. If you want the best kind of clean, you need to be doing both. You will need to see how the teeth are situated down into the gums in order to know how important it is to floss. There is a place where the teeth and gums meet that can be tricky. There are small particles of food that have the ability to get stuck in those hard-to-reach places which can cause tartar buildup and eventually lead to serious cases of gingivitis. Yes, flossing has the potential to save you quite a bit of money. Many people do not realize this but by taking care of your teeth and gums you are cutting back on your medical expenses and insurance costs. The less you have to visit the dentist the more money you are going to save in the long run. If you are educating your children about proper oral hygiene then you also saving money and not having to take them to the dentist where they will most likely require costly dental work. Yes, your teeth may be yellow but this is the least of your worries. The problems that can come of teeth that are not well-cared for can be way more hazardous to your health than you could possibly imagine. You are putting yourself at risk for more serious conditions such as diabetes as well as serious respiratory illnesses. This may sound like common sense but not many people think about how much flossing can keep tartar from building up on the teeth and around the gums. Once plaque forms on the gums it cannot be removed by a dentist so it is a very serious problem. When you floss you have the ability to remove this plaque from the gums before it hardens and turns in to tartar. Adding a fluoride mouthwash to your morning ritual also does wonders for plaque and tartar prevention. If you were not aware of it already, the combination of brushing and flossing can make a big difference in your life and save you a big headache in the dentist chair. You can not only keep your smile looking bright and healthy but you can also keep your body healthy as well. Finding out the proper way to floss and doing it daily will save you a lot of problems in the future. Contact us to schedule your next dental exam. 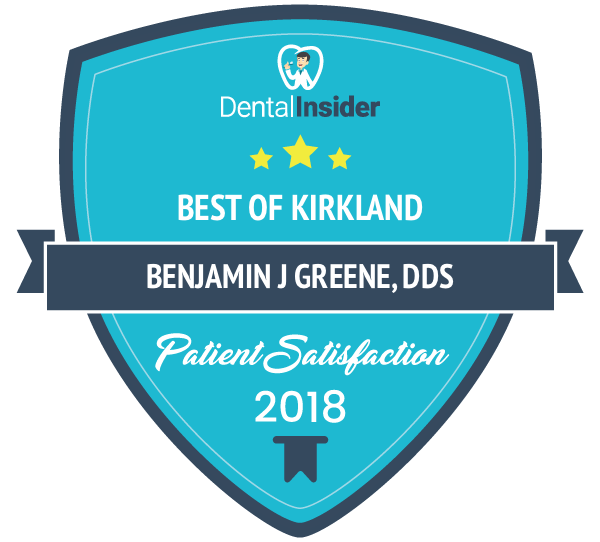 Dr. Greene has been providing high-quality dental care to Kirkland residents for over 25 years. The Kirkland area is Dr. Greene’s home. He grew up in Bellevue and graduated from the University of Washington before attending dental school in Cleveland, Ohio. He earned his D.D.S. 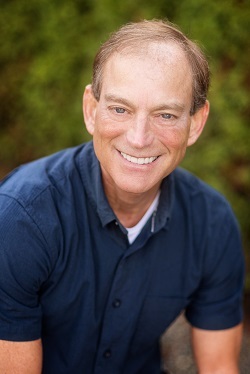 at Case Western Reserve University and then returned to practice dentistry in Kirkland, where he has become part of the community. Root Canals: Are They Painful?